That familiar musical score we are used to hearing that bring back some cool childhood memories will no longer be heard. 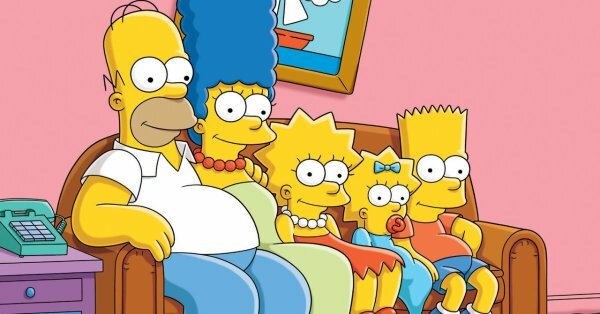 Alf Clausen, the man behind the music to The Simpsons has reportedly been fired after 27 years working on the long-running animated series. According to Variety, Clausen was called by producer Richard Sakai and asked to leave, as Fox was now looking for “a different kind of music” for the show. 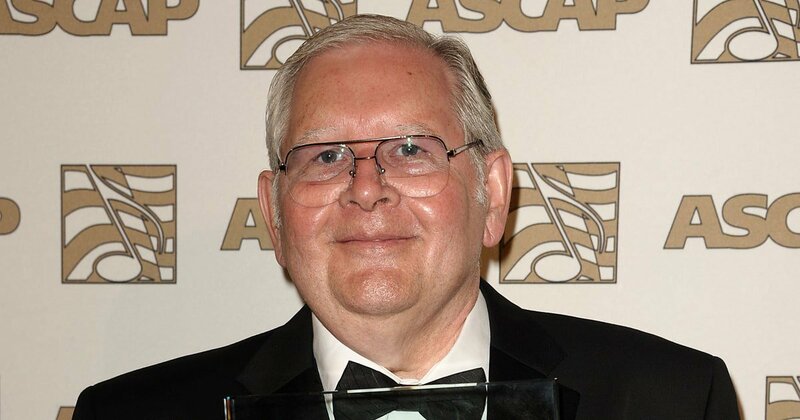 Over nearly three decades of his career with The Simpsons, Alf Clausen has been nominated a record-breaking 21 times since 1992, winning Emmy awards twice – in 1997 and 1998 – specially for his musical work. He managed to successfully score music for over 560 episodes of The Simpsons alone, a feat that is remarkable. How many of us have grown up to that outstanding score that we would recognize even in our sleep? 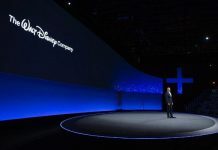 Fox has taken to serious cost-cutting measures, even though the show has been one of the most successful for the network. Clausen himself reportedly uses a 35-piece orchestra for each episode, and the cost to retain the massive band was considered too expensive. The opening score for The Simpsons by Danny Elfman is said to continue even into future episodes. Alf Clausen’s last musical score was during May’s season. 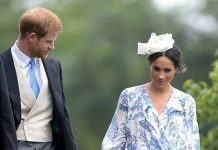 The new season will be premiering in October of this year, but it’s yet to be seen if he has contributed his talent to that as well. Fox is yet to comment on this matter.